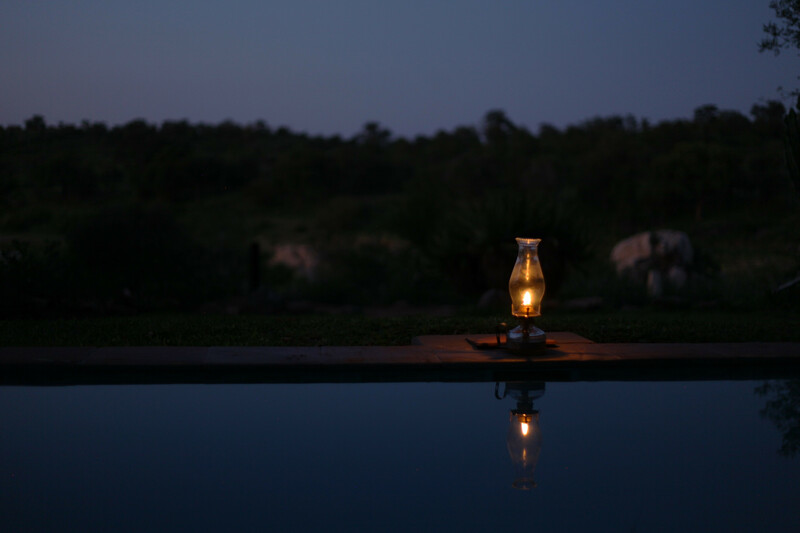 Experience the Greater Kruger wilderness through our personalised walking trails and driving safaris for intimate groups, based from a luxury pioneer camp in the heart of the uncrowded Klaserie Private Nature Reserve. 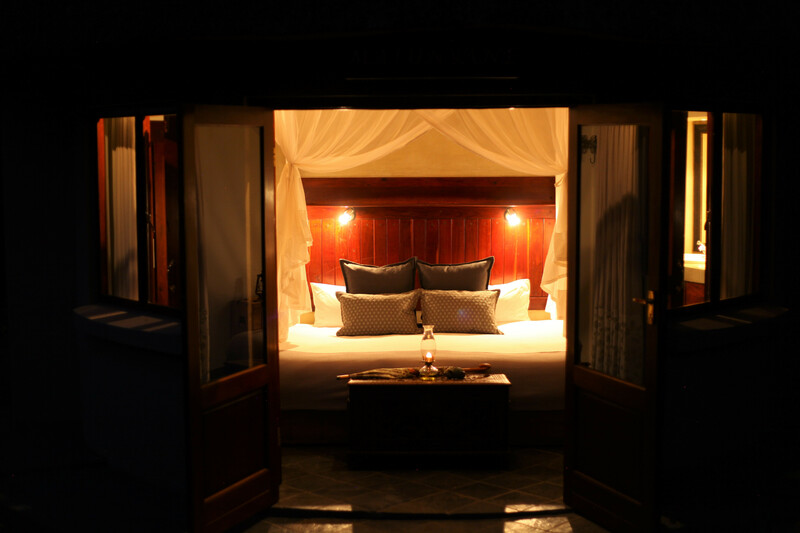 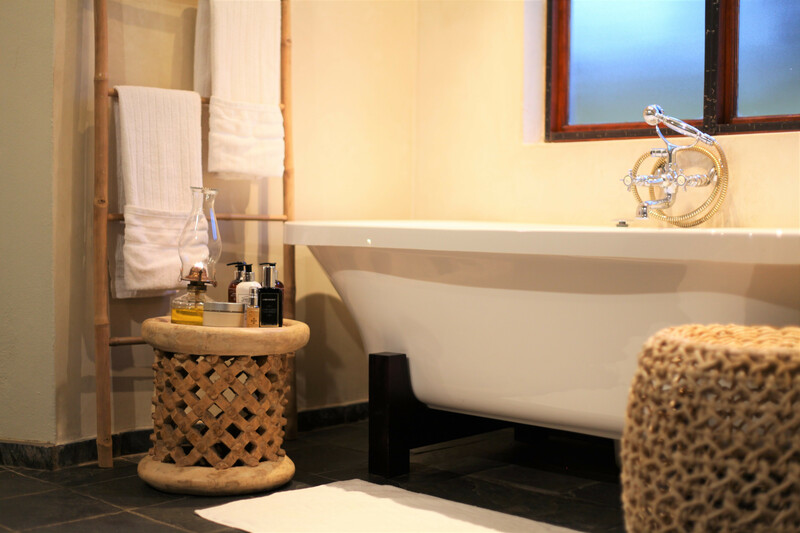 The luxurious and intimate Ivory Wilderness River Rock Lodge lies deep within the heart of the Klaserie Private Nature Reserve. 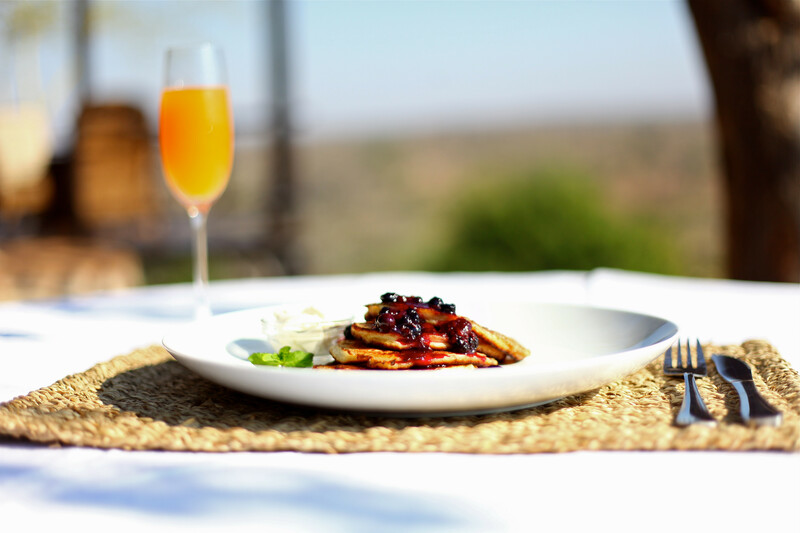 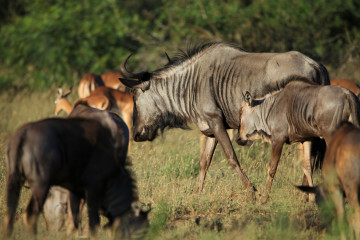 The reserve itself shares unfenced borders with the Kruger National Park and the Timbavati Game Reserve, which means wildlife roams freely throughout. 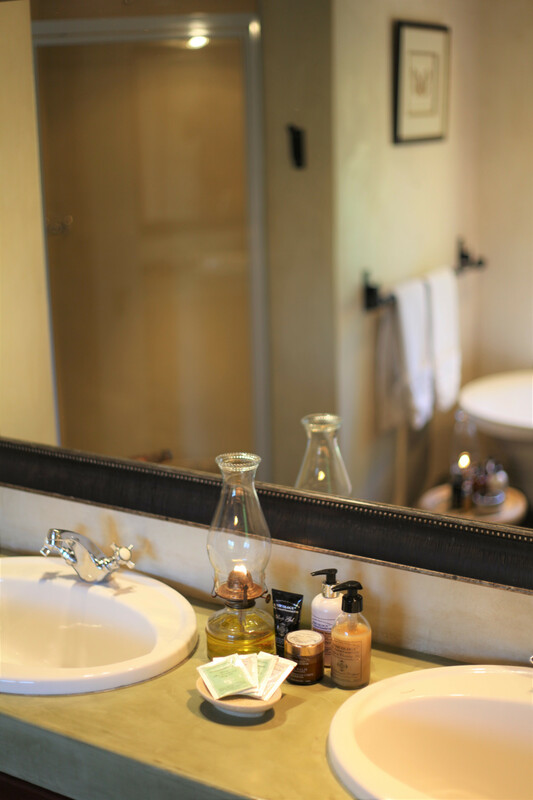 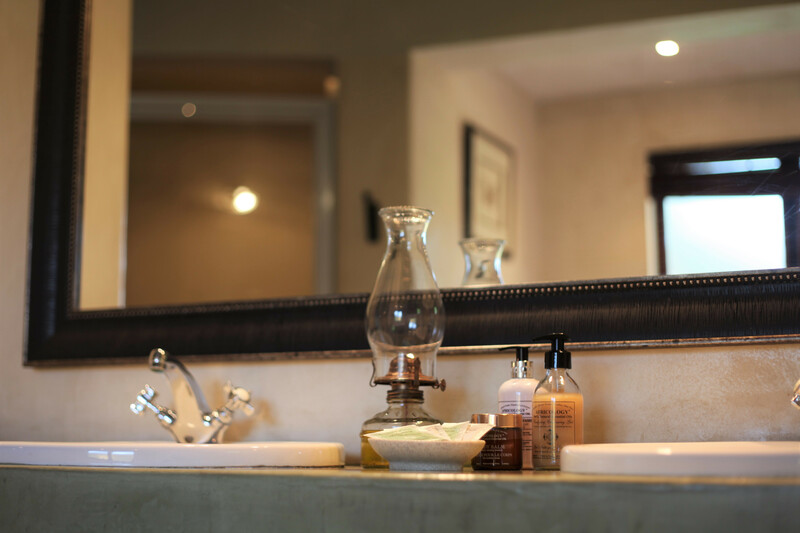 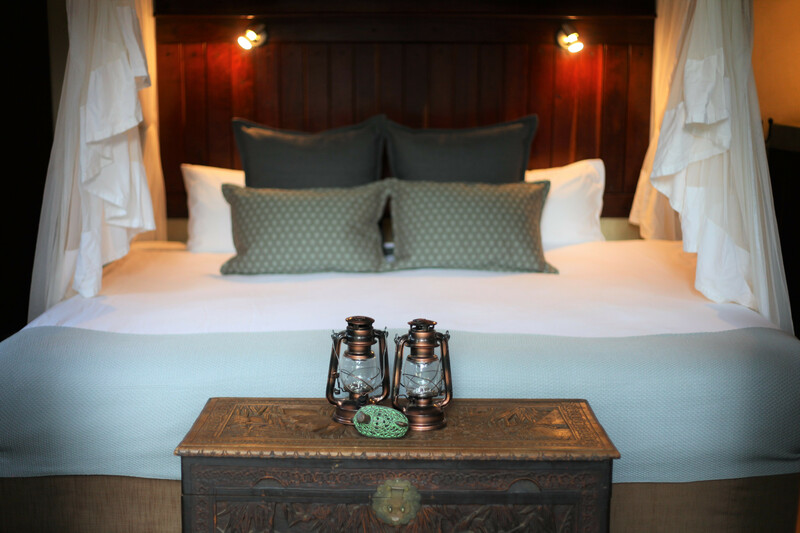 In true pioneer style, there are only four Luxury Rondavel chalets, intimately tucked below riverine trees and looking onto the Klaserie river in a Kruger-classic style. 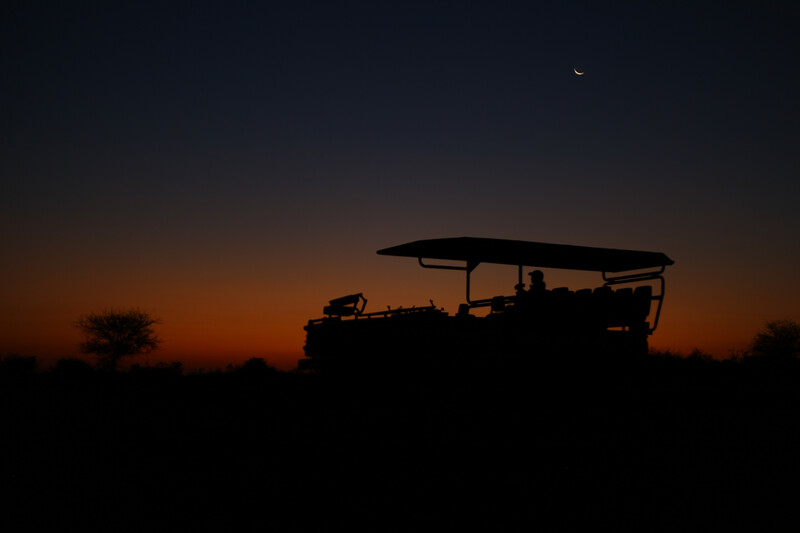 Offering intimate safaris for groups of four to six, enjoy a personalized experience from beginning to end. 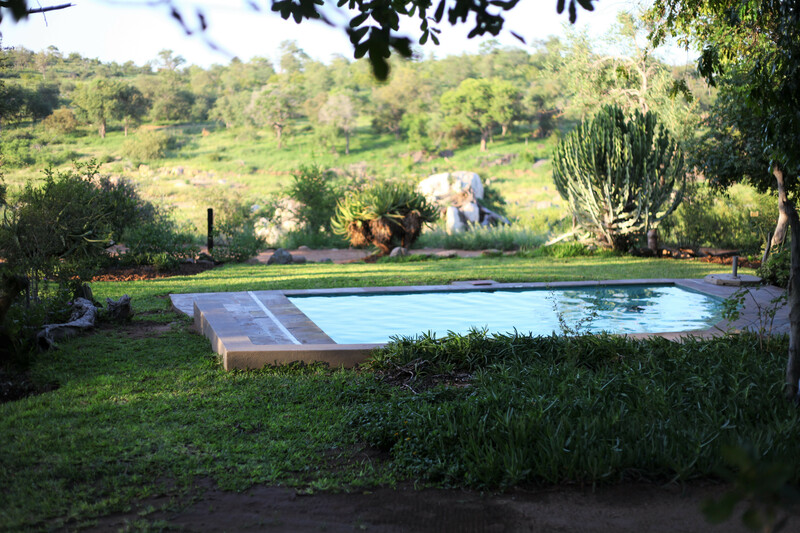 A sparkling swimming pool adorns the River where guests can bird-watch, observe elephants and lap up the tranquility of this uncrowded, pristine reserve. 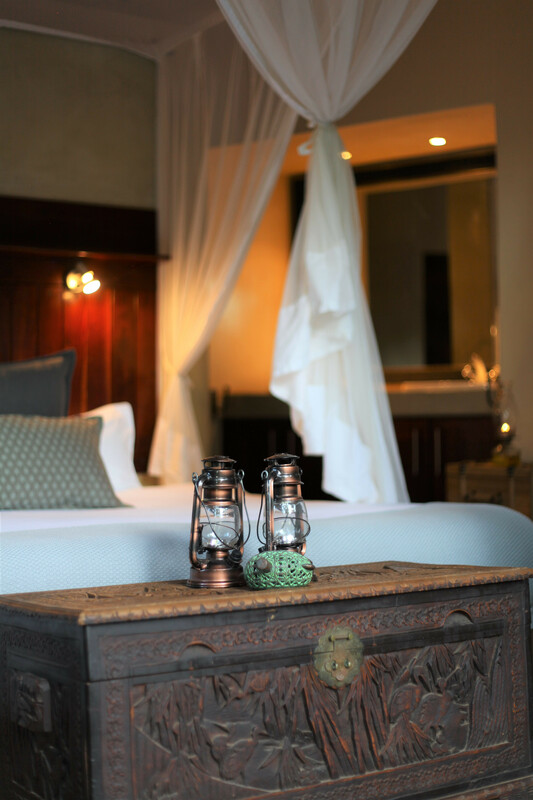 Don’t be surprised if you wake up to the echoing roar of lions reverberating through the valley!